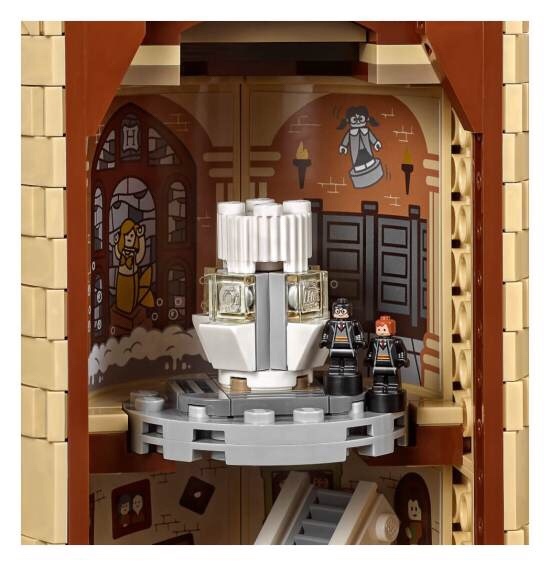 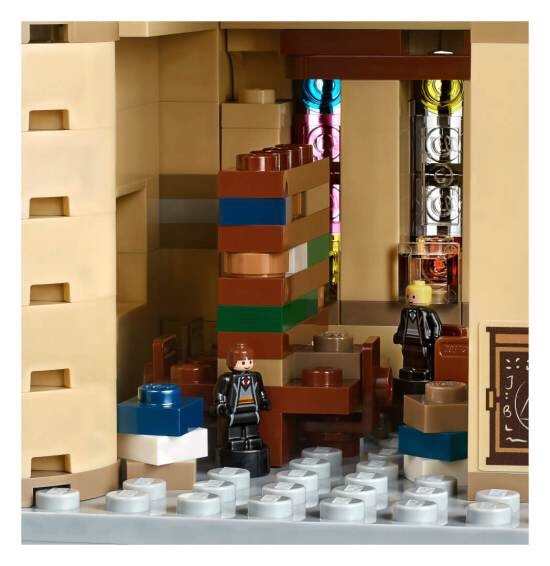 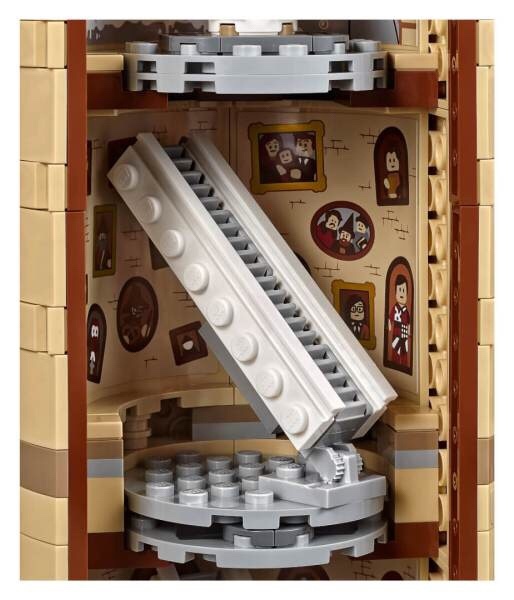 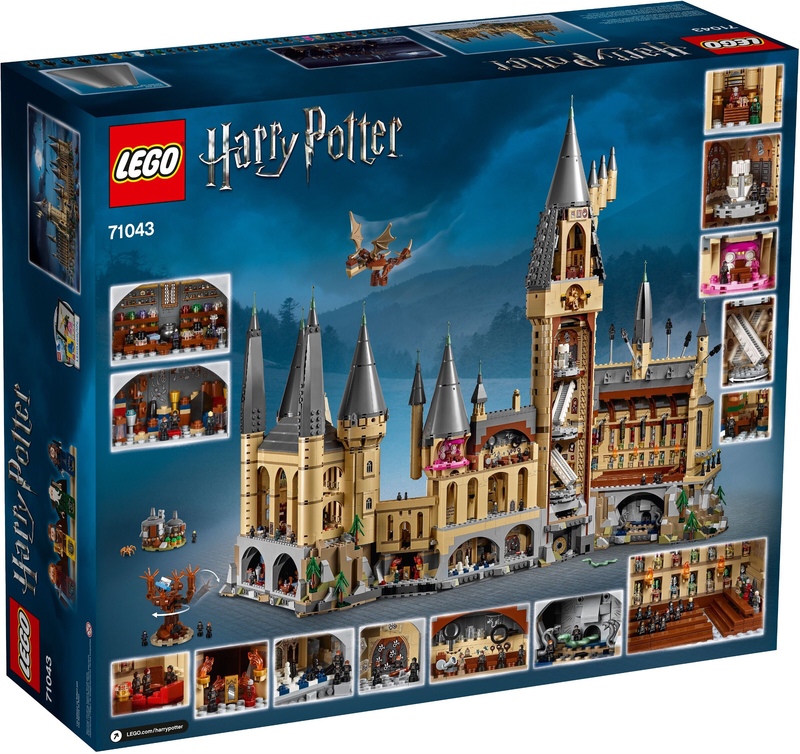 Behind The Thrills | Massive Hogwarts Castle set coming from LEGO this Fall! 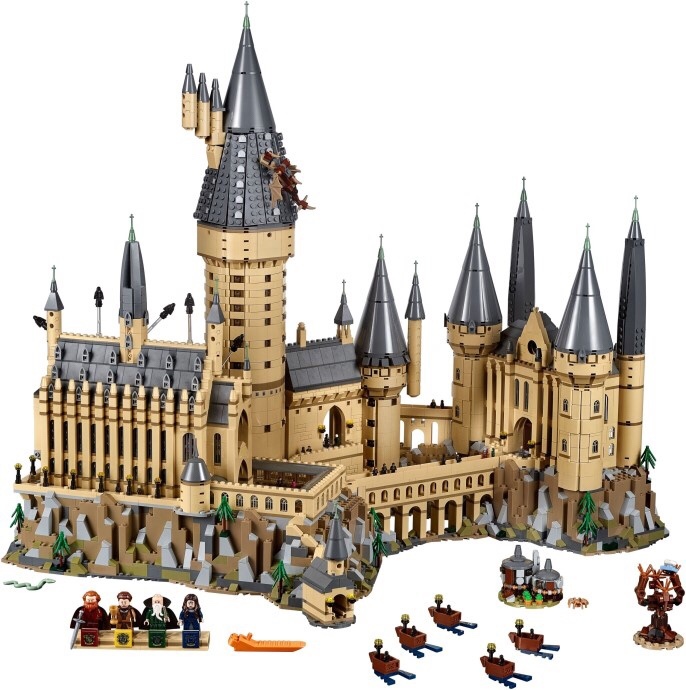 Massive Hogwarts Castle set coming from LEGO this Fall! 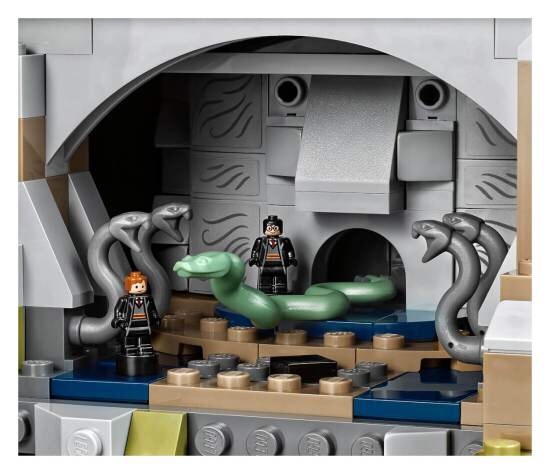 Bloody hell Harry! 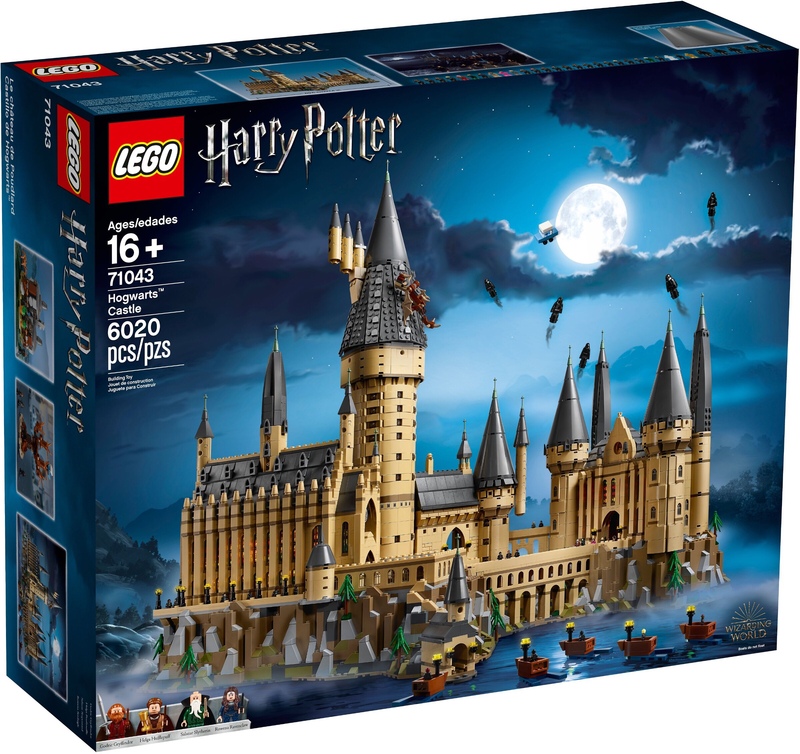 A massive, and we mean MASSIVE new Hogwarts Lego Castle set is coming to stores this September. 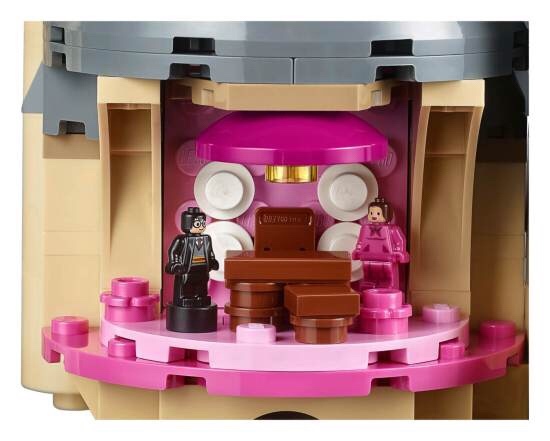 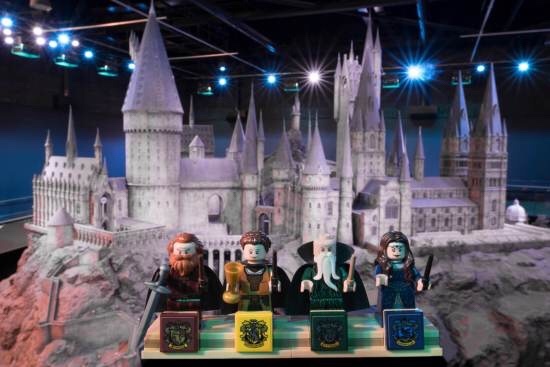 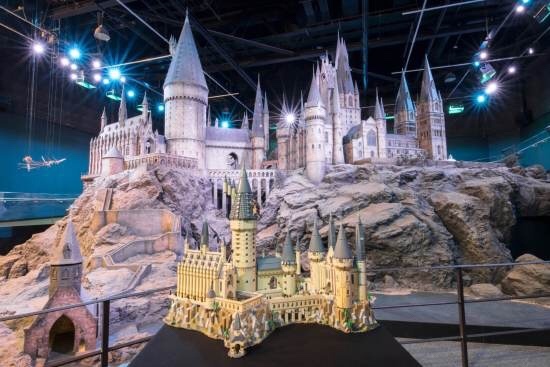 It’s the second largest Lego set ever sold (just behind the Millennium Falcon) and the largest Lego Harry Potter set to date. 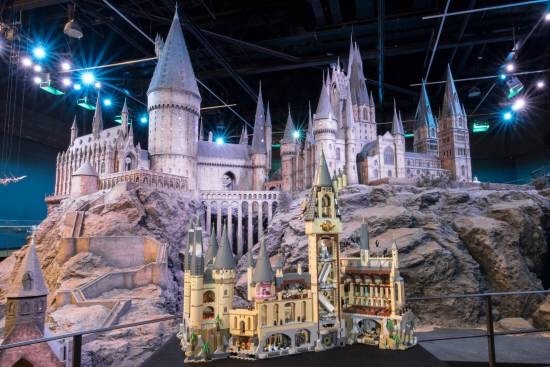 The Hogwarts Castle set comes with over 6,000 pieces, and sets up a lot of your favorite scenes, such as the majestic night ride to the castle from the boats, the Whomping Willow and the Ford Anglia, Chamber of Secrets and so much more. 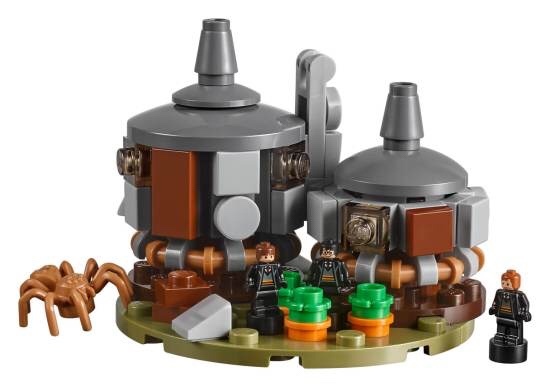 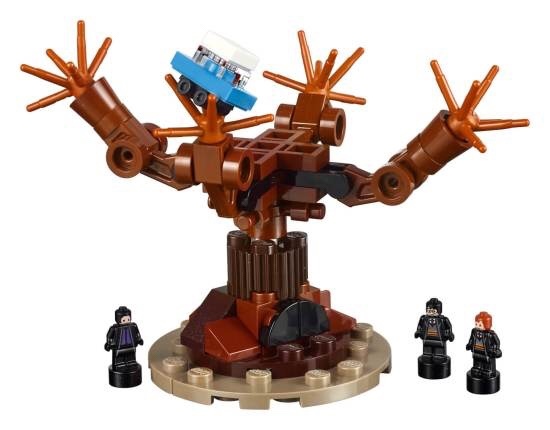 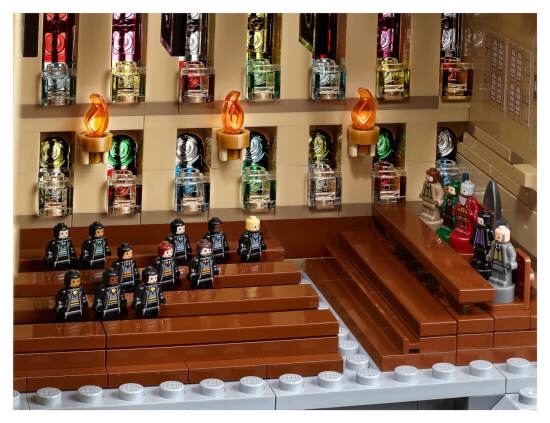 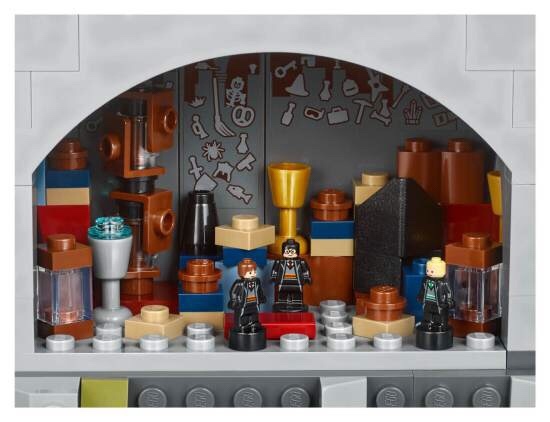 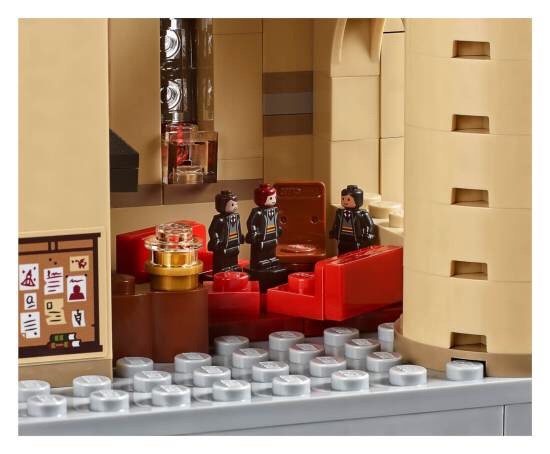 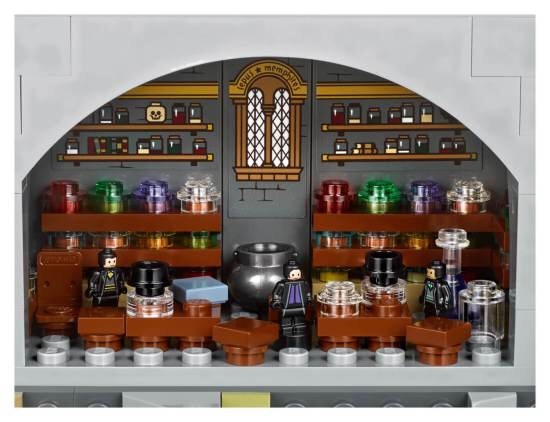 It comes with four minifigures of the founders of Hogwarts, but the coolest thing is that it comes with 28 microfigures, that add to the adventure. 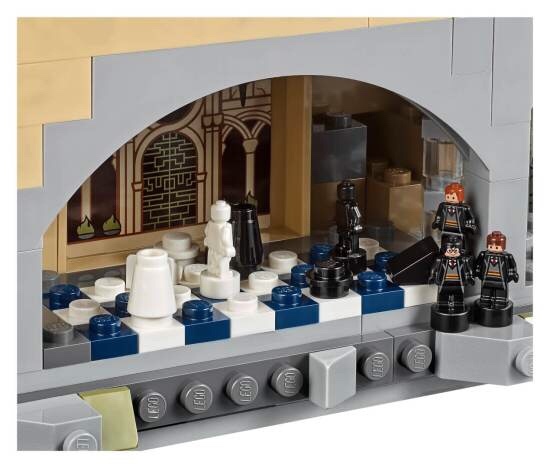 The price will be around $400.00 dollars, and the set is going to be available around September 1st, 2018. 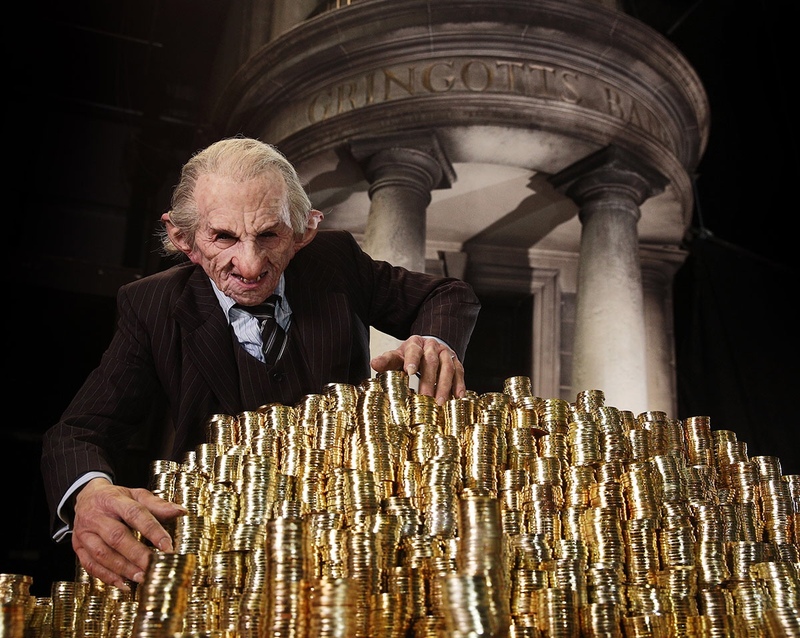 It’ll definitely be on your favorite Harry Potter fans Christmas list. 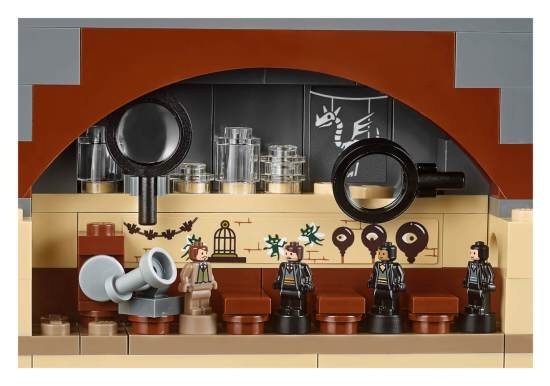 Here are the full details of everything it comes with, and all the adventures you can have with it. 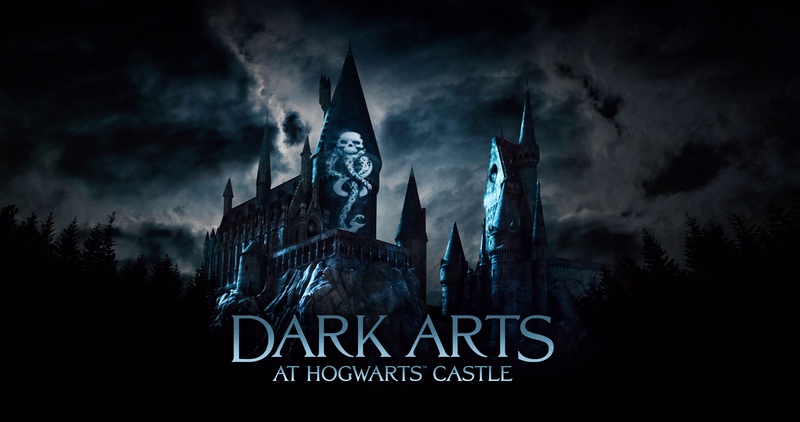 href=”http://facebook.com/behindthrills”>Facebook and follow along with us on Twitter @BehindThrills for the latest updates!